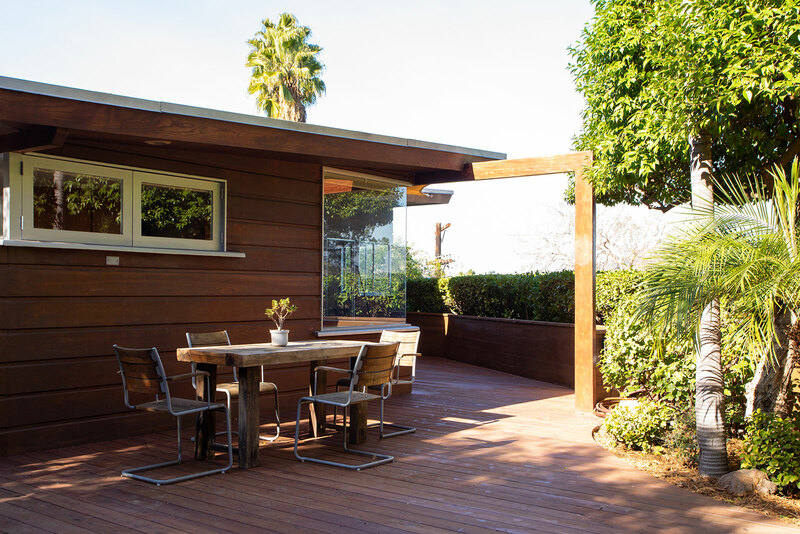 Landscape architect Bill Davies commissioned this 1950 home as his own ‘liveable treehouse’, perching on a hillside plot overlooking Los Angeles. 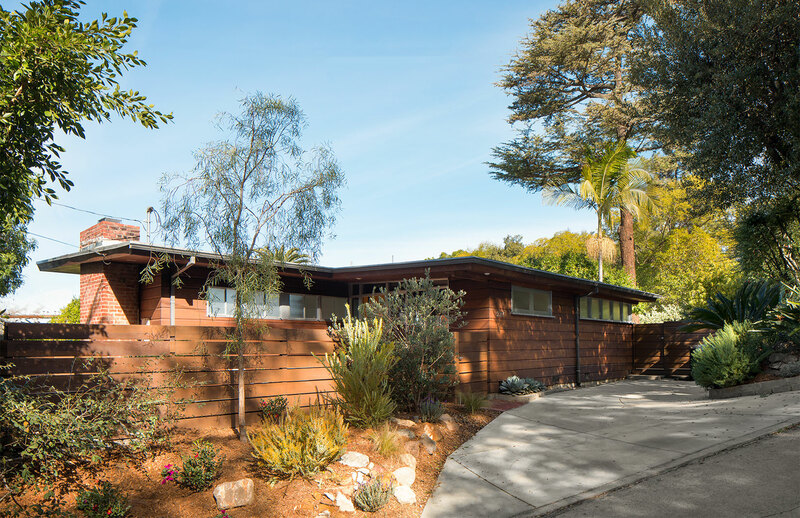 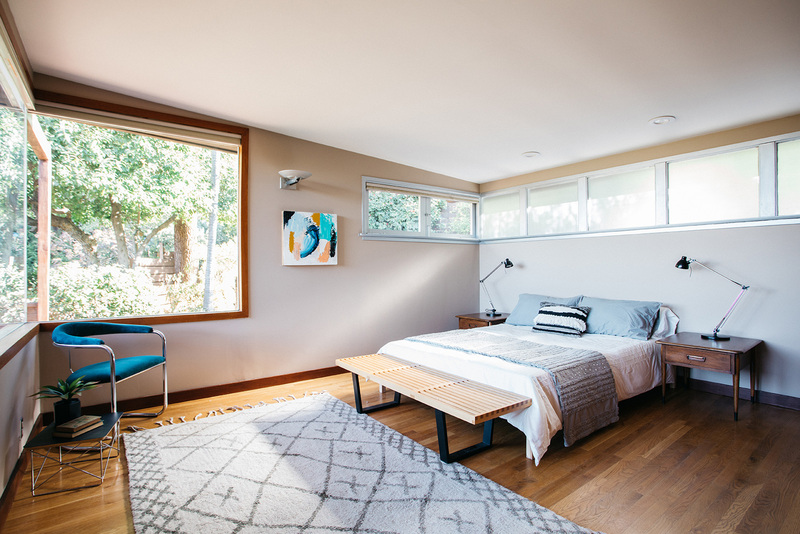 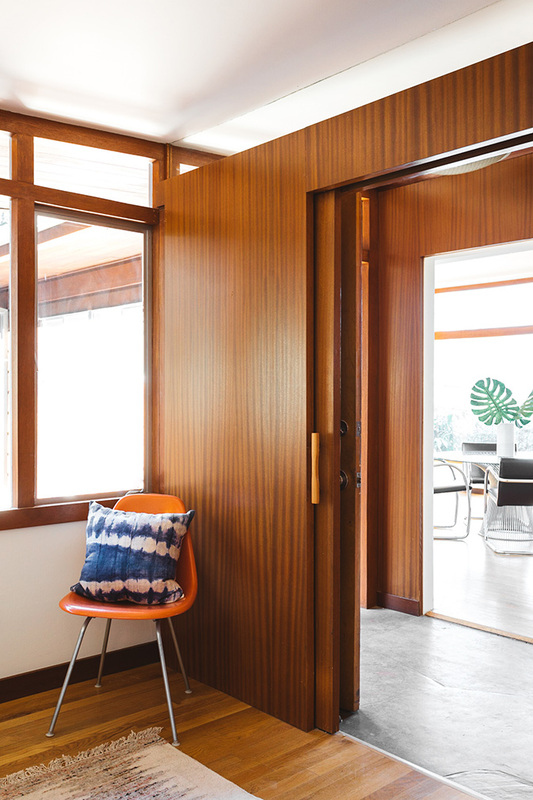 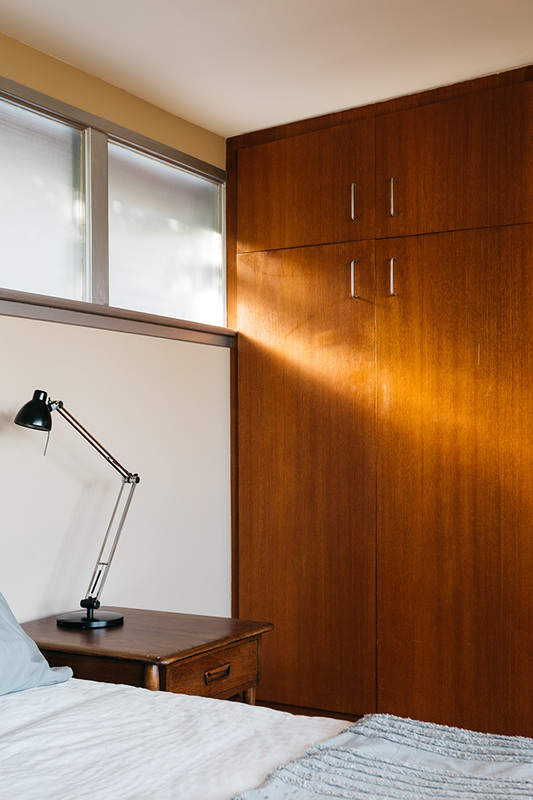 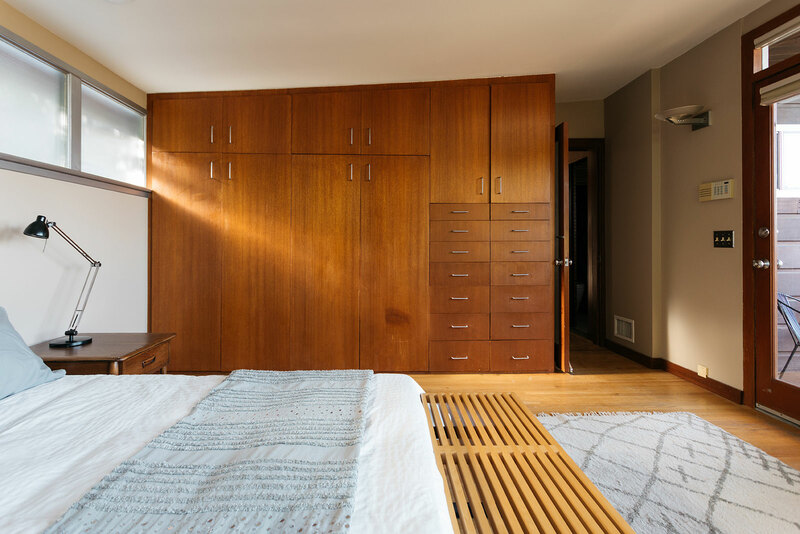 He tapped midcentury architect John Kewell to build the cantilevered post-and-beam dwelling. 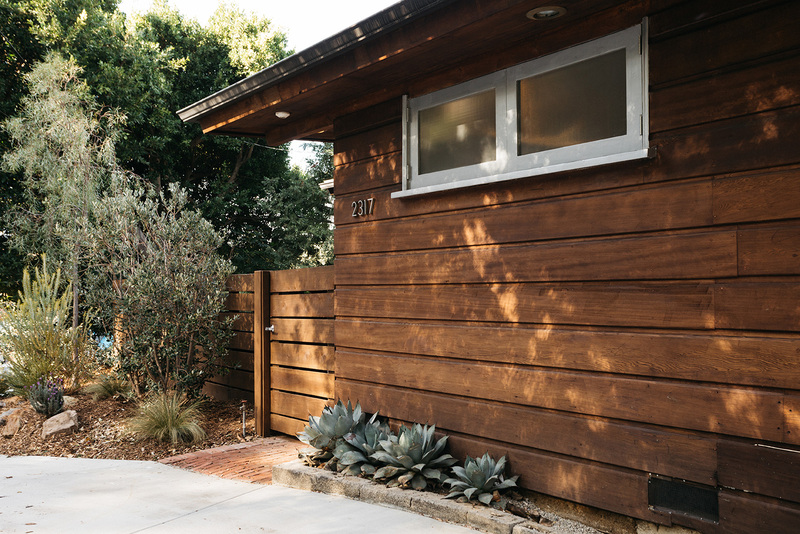 The Silver Lake property at 2317 Bancroft Avenue has a low lying, timber-clad exterior that leads into cabin–like interiors. 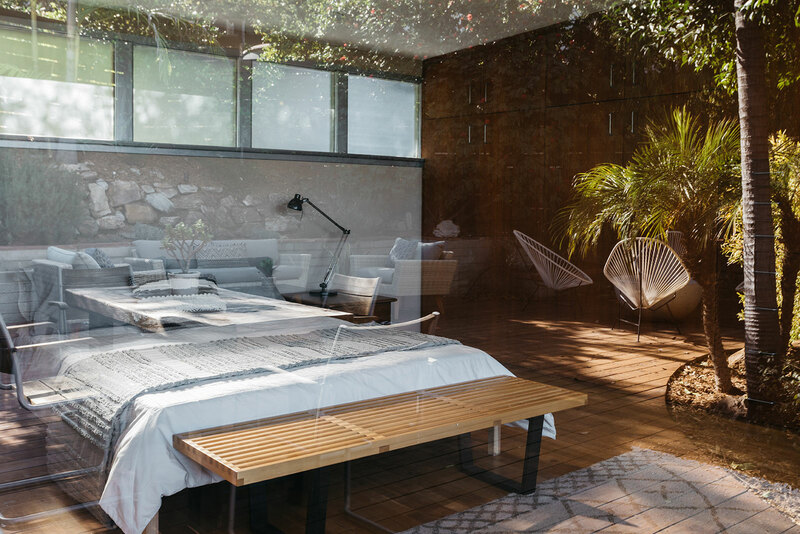 Floor-to-ceiling glass in the living room frames vistas of Silver Lake Reservoir and the Hollywood sign while timber walls and floors lend a rustic vibe that’s tightened via contemporary furnishings. 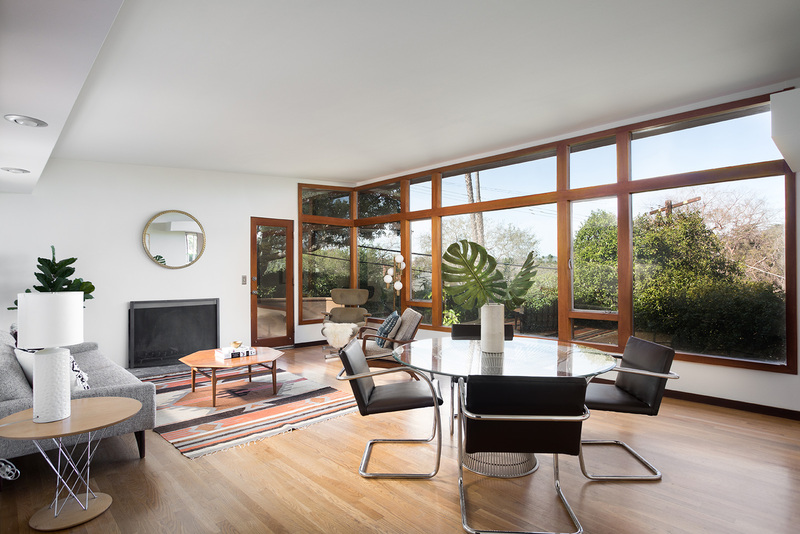 The Davies Residence is on the market via Joanna Suhl and Bobby Rodriguez of Compass for $1.175m. 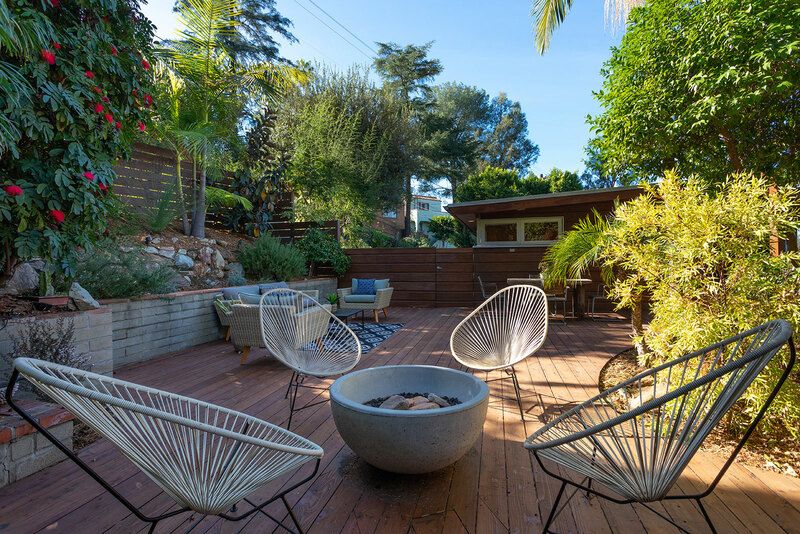 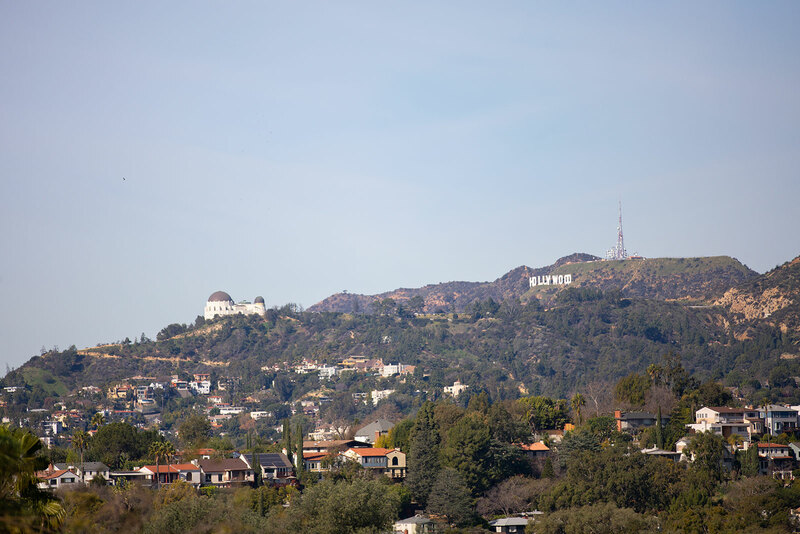 As well as two bedrooms, the Los Angeles property has extensive decking and landscaped gardens that bed into the canyon. 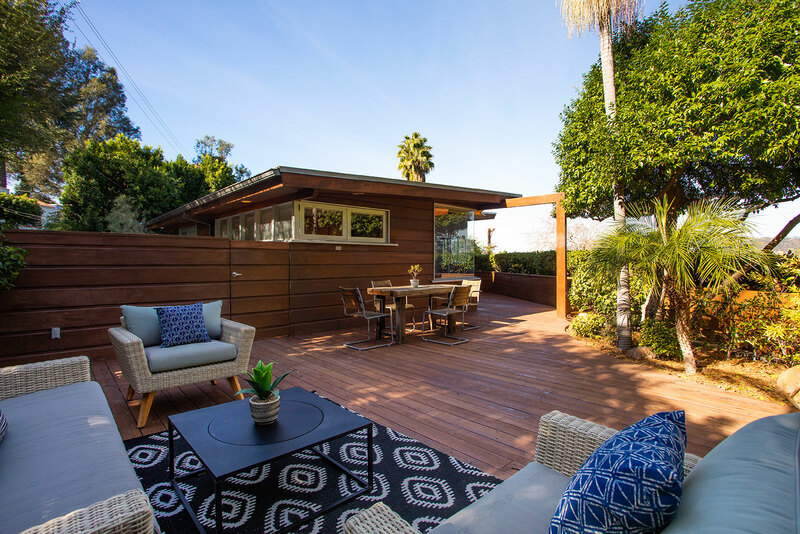 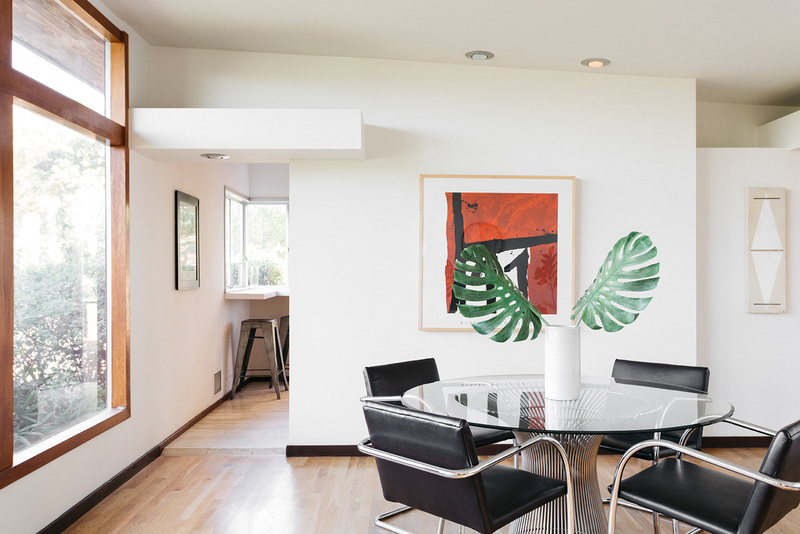 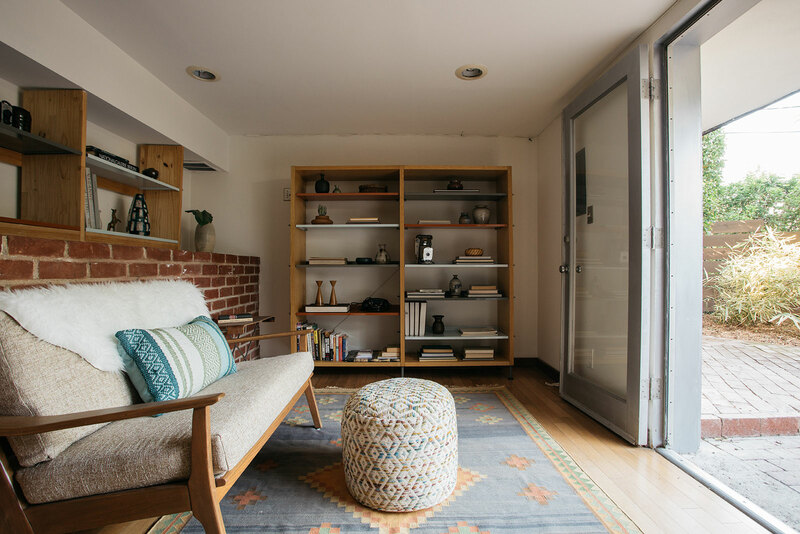 The post John Kewell-designed ‘treehouse’ hits the market in Los Angeles appeared first on The Spaces.